Jude’s Bathrooms can help you to transform your bathroom into space you love! We undertake bathroom renovations for all type of budgets starting from small or modest, standard to luxurious bathroom renovation. We define it as good, better and the best bathrooms. Jude’s Bathrooms endeavour to provide premium bathroom remodeling and renovation services at the best possible price point. And what you get from us is an unmatched bathroom renovation solution. We not only make sure every element of the bathroom renovation is given due attention but also equip your bathroom with the newest features. Brunswick, an interior-city suburb of Melbourne is just 4 km north of Melbourne’s Central Business District. Brunswick had a population of little over 24,000 according to the census of 2016. Typically, it’s a working-class area known for its big Italian and Greek communities. Besides, it is home to a vast student population due to its closeness to Melbourne University and RMIT University. Jude’s Bathrooms are well aware of the preferences of Brunswick locals. We create bathrooms that provide a relaxing and blissful space. With our innovative solutions, we can help you to make the maximum use of your space. 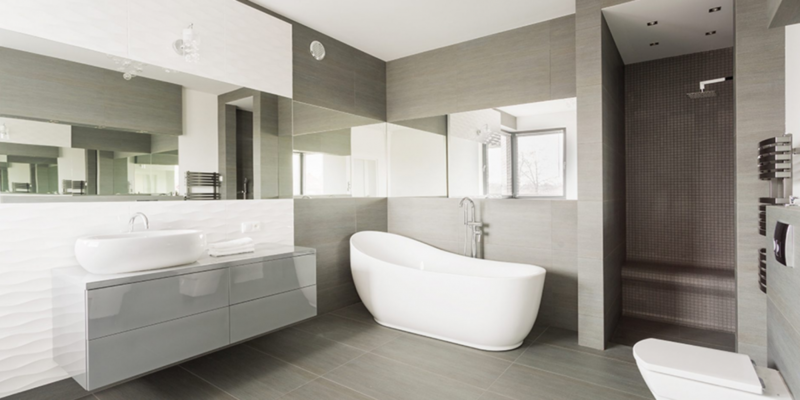 We can build stylish interiors as per your preference and lend an inspiring finish to your renovated bathroom. 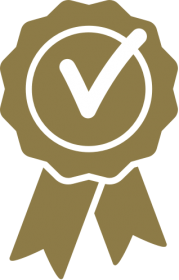 Jude’s Bathrooms is committed to providing high-quality workmanship and timely delivery to provide Brunswick locals with the best level of service experience. If you’re living in Brunswick and looking for the services of expert bathroom renovators then you won’t have to look past Jude’s Bathrooms. Call 1300 663 805 Now for a prompt response.